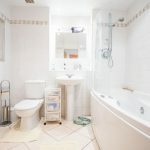 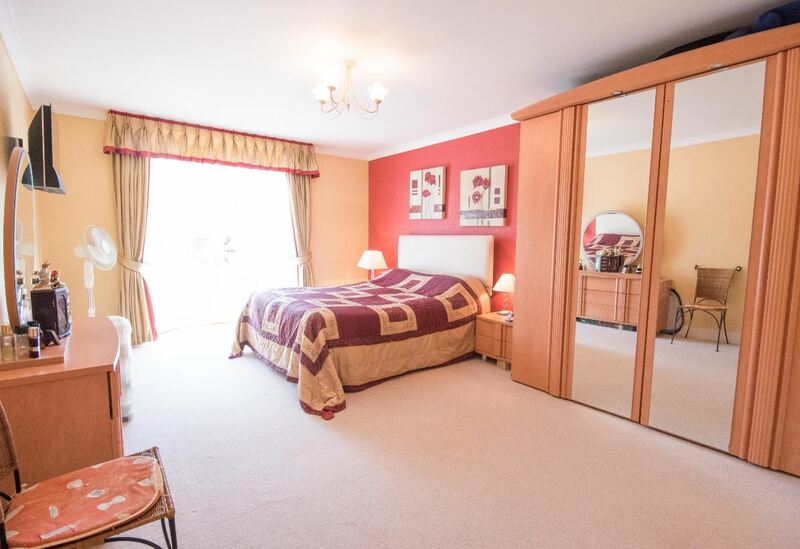 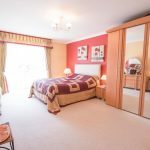 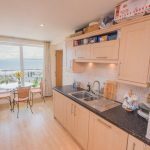 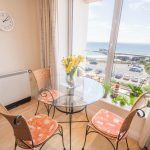 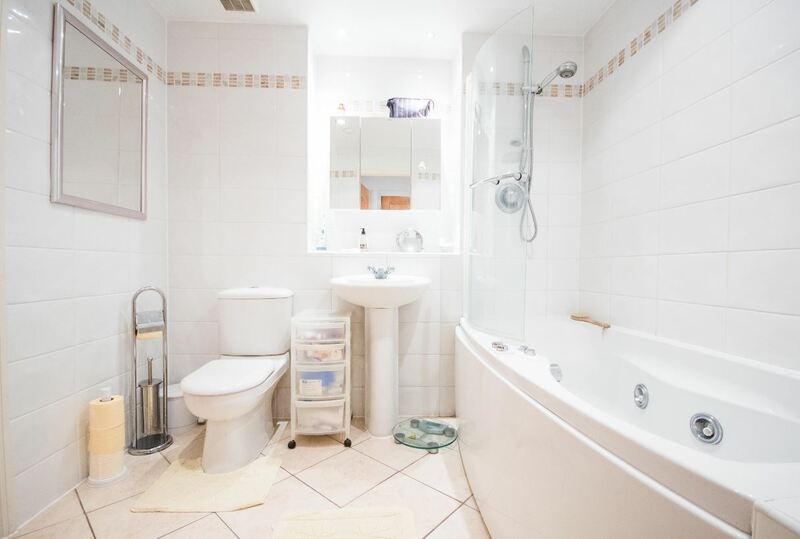 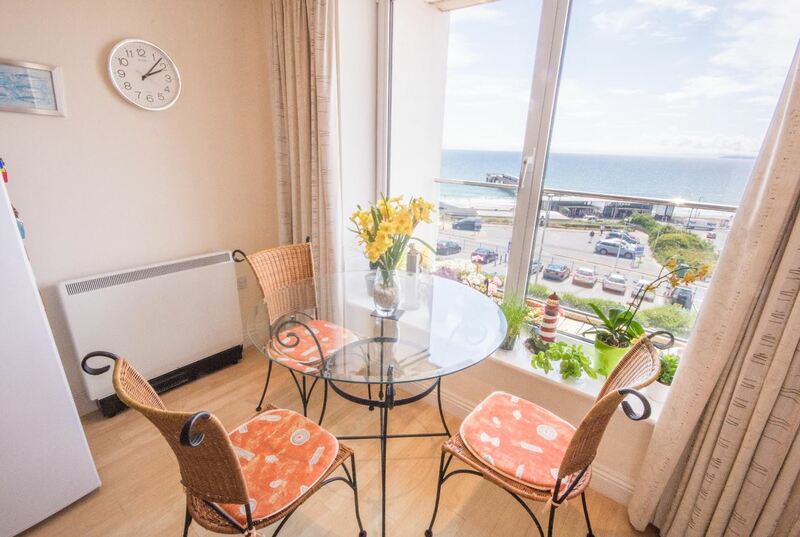 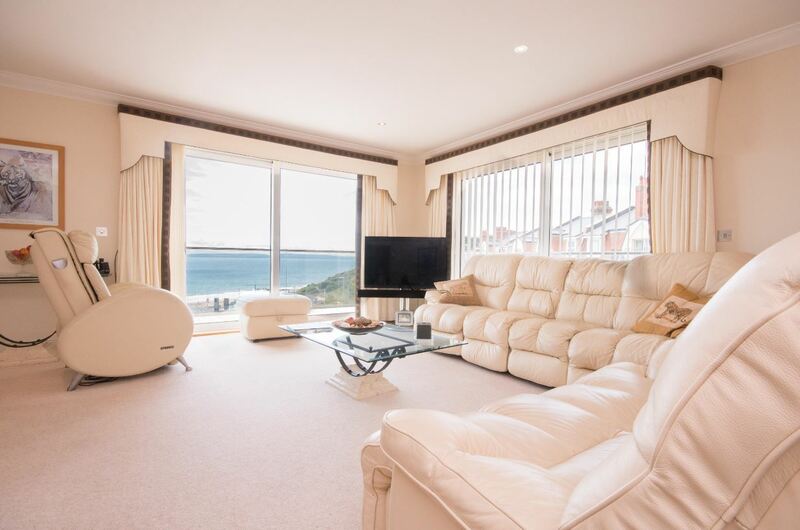 Dimensions are delighted this stunning three double bedroom second floor luxury apartment. 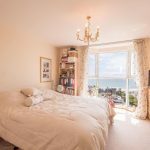 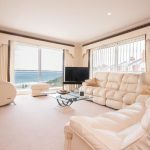 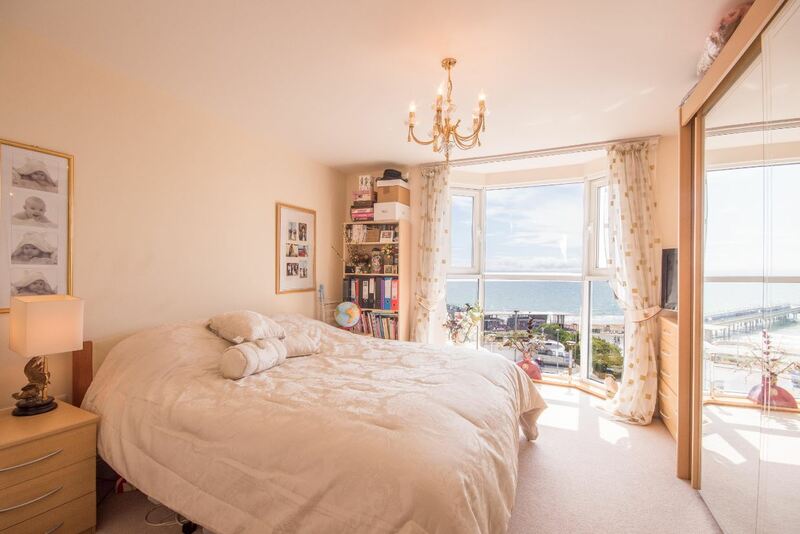 The property benefits from OUTSTANDING SEA VIEWS across Bournemouth/Poole Bay towards The Purbecks and Old Harry Rocks. 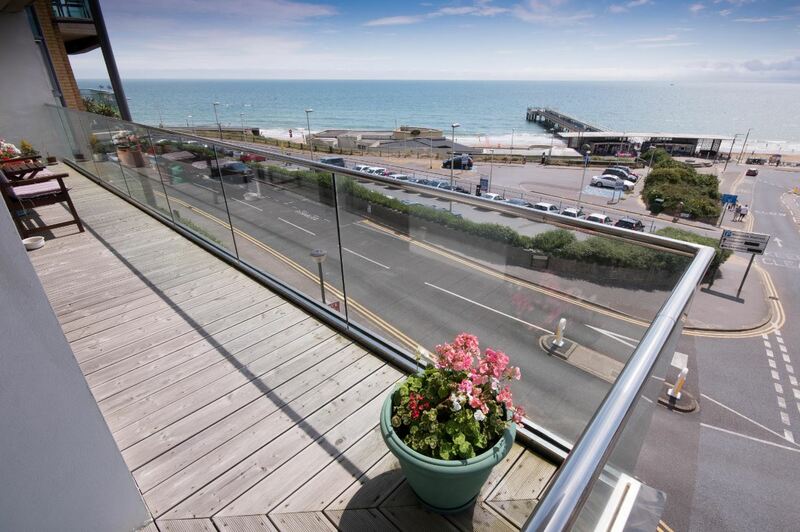 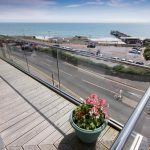 The Point is only yards from The Pier and Boscombe Chine Gardens. 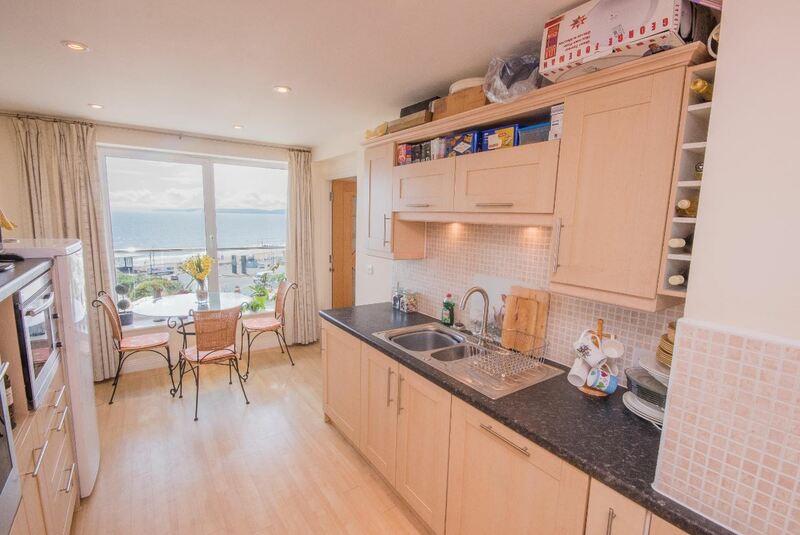 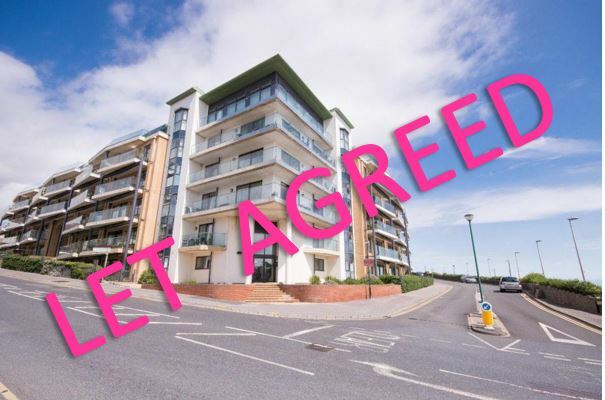 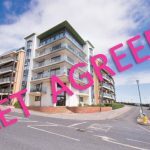 The property is AVAILABLE NOW so don't miss out on the opportunity to view this apartment!